Beautiful Incentives: $50 GC to SEARS Giveaway! 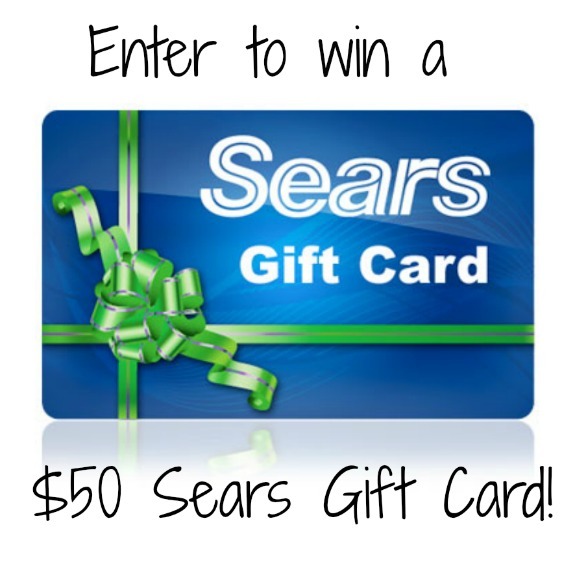 $50 GC to SEARS Giveaway! I have an awesome Giveaway to share with you via a fellow blogger. A $50 GC to SEARS!! Just in time for holiday shopping! I am a paid ambassador for the Shop Your Way Rewards program. However, this Sears Gift Card giveaway is self-sponsored. Have you heard of the Shop Your Way Rewards program? It’s a great new program that allows someone to help you find the items you’re looking for. The best part is that you’ll also earn points towards free items, generally 10 points per $1 spent. Instead of being used only for swag that the company wants to allow you to use, you can redeem these points for absolutely anything you want! What’s even better than that? Occasionally, you get free bonus points! Just this morning, I got $6 worth of bonus points. Couple that with the free shipping that you get when joining the Shop Your Way Program and selecting me as your personal shopper, and the Under $10 catalog that I curated, and you can get some really awesome deals for free, or dang close to free. Free shipping? Yep, that’s right. 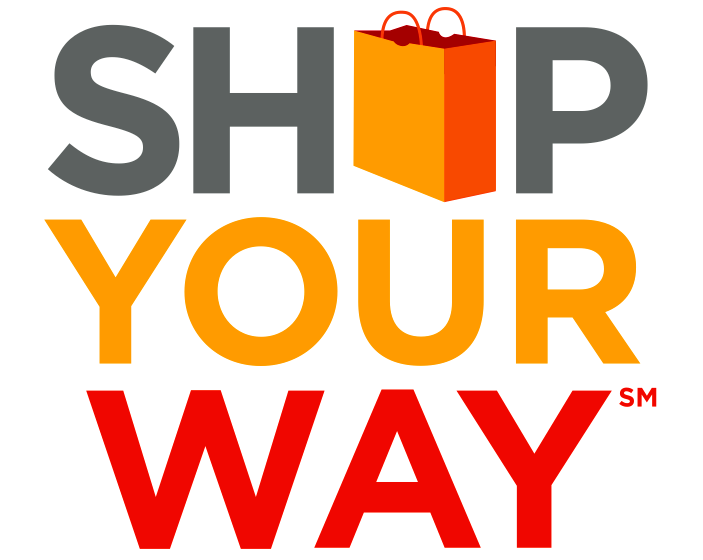 When you sign up for Shop Your Way, and choose me as your personal shopper, you get free shipping for 90 days. Stock up on your Christmas shopping, and earn money. I’m not sure it gets better than that! Prefer to do your shopping in the store? That’s great too! Just print out your card, and buy in the local Kmart and Sears stores to get your points. This gift card is good at Kmart, Sears, Lands End, MyGofer, and a variety of other companies. Enter in the Rafflecopter widget below! Beautiful Incentives is not responsible for fulfillment of this prize.